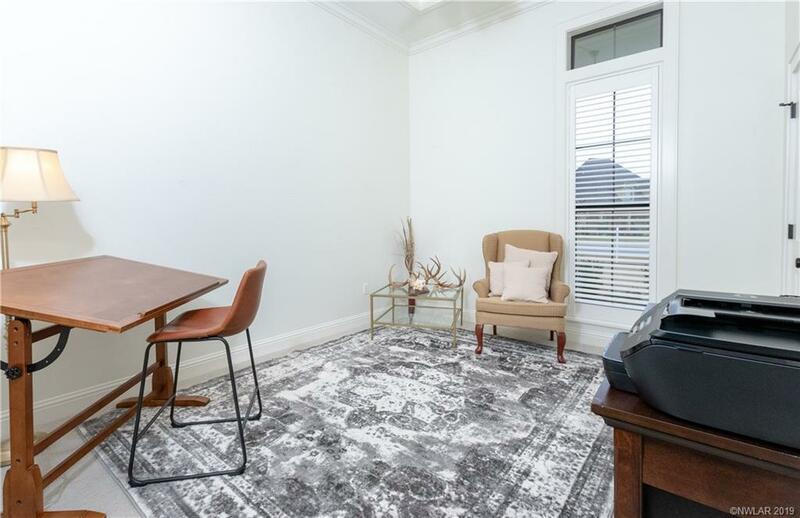 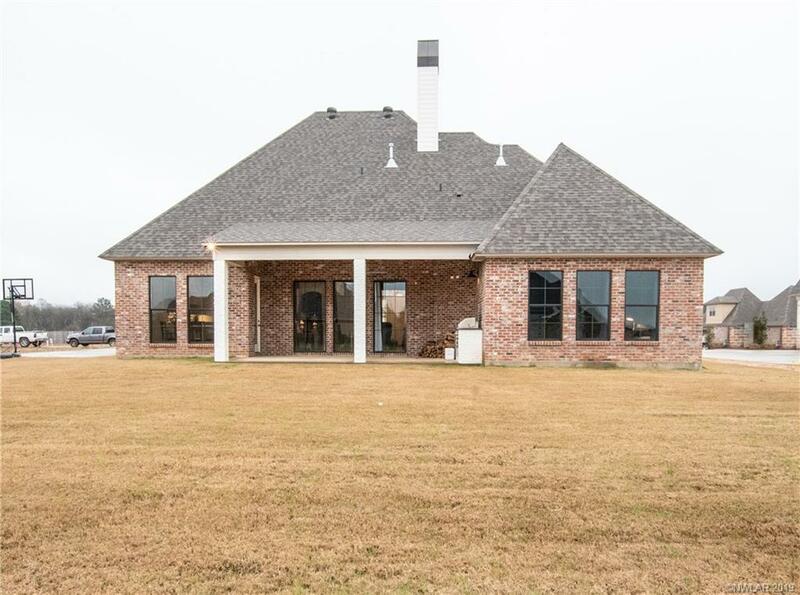 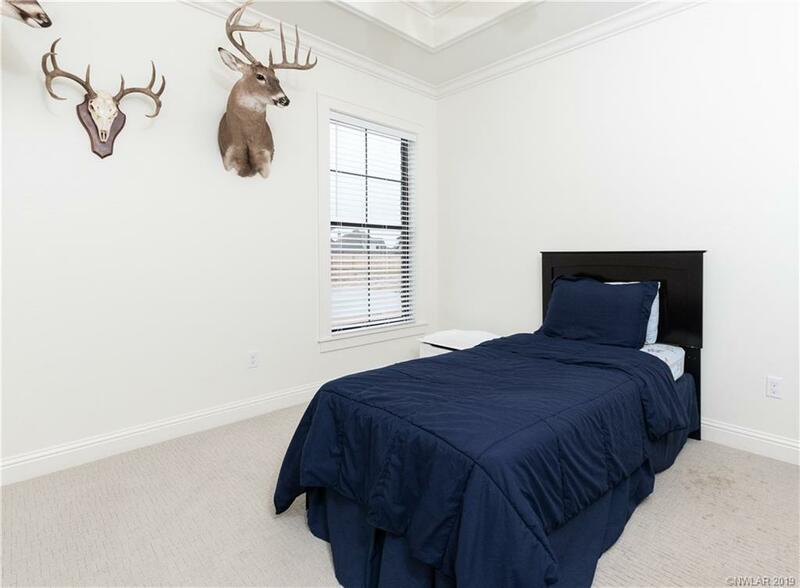 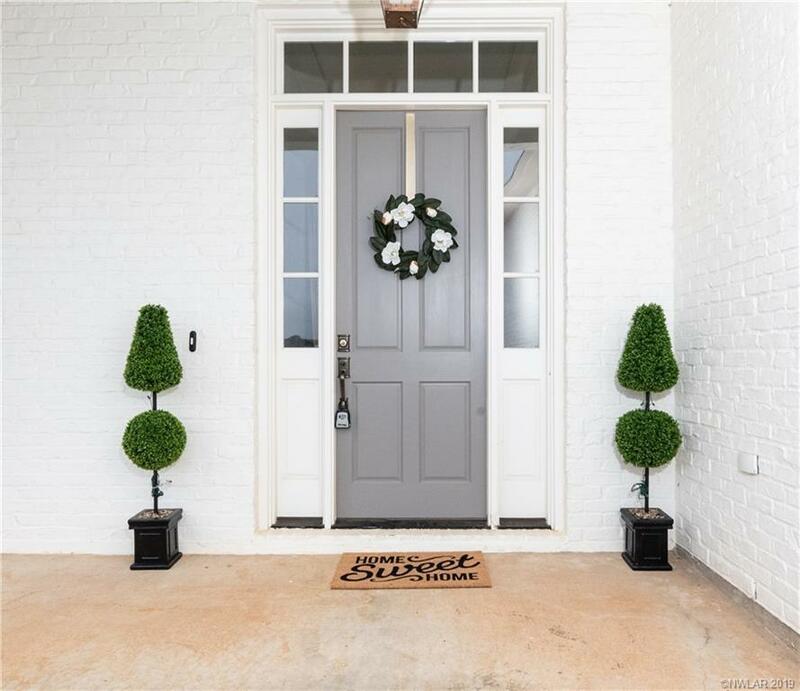 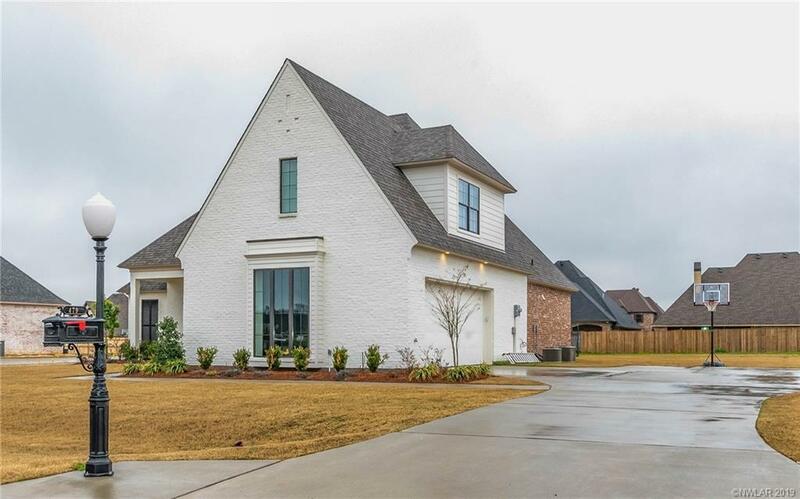 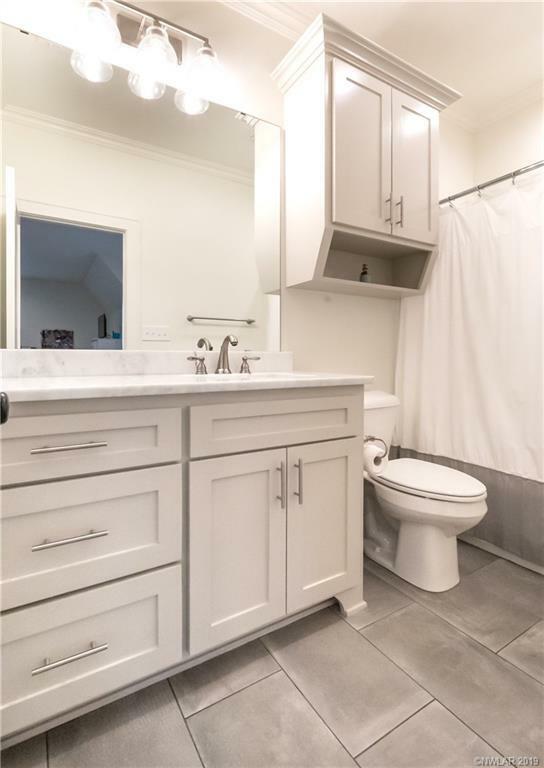 479 Wentz Drive, Stonewall, LA.| MLS# 240892 | Tahira Abdul Rahman | Tahira & Associates Realty, Inc | 318-840-4916 | Shreveport, Bossier City, Northwest Louisiana Homes and Commercial Properties for sale. 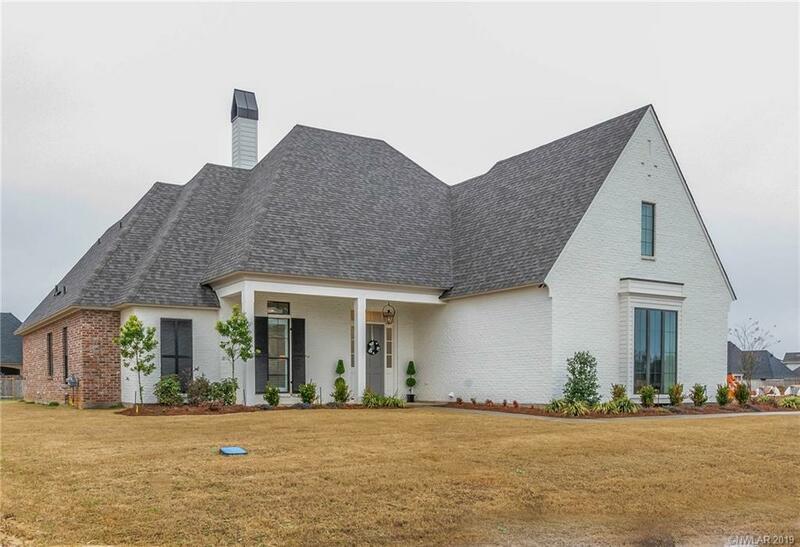 This stunning Fleming Construction home located in Stonewall's Cathey Acres community boasts masterfully appointed & stylish design throughout. 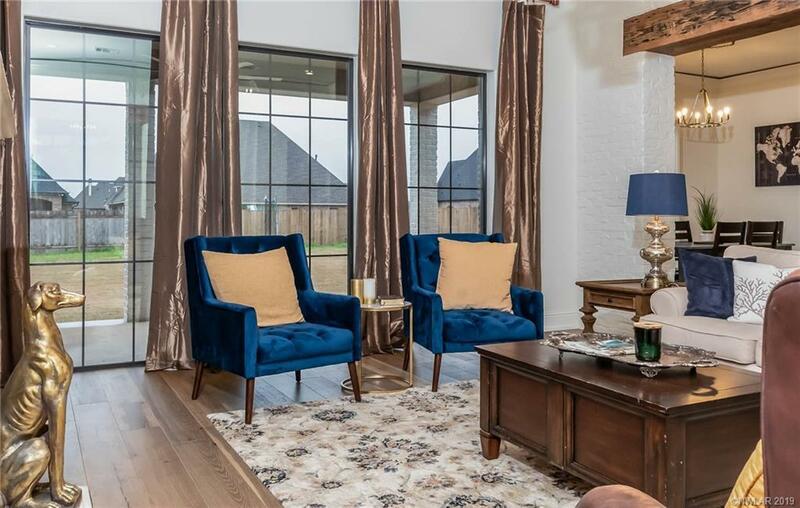 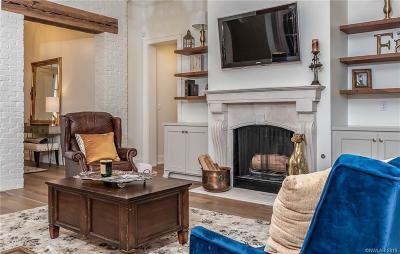 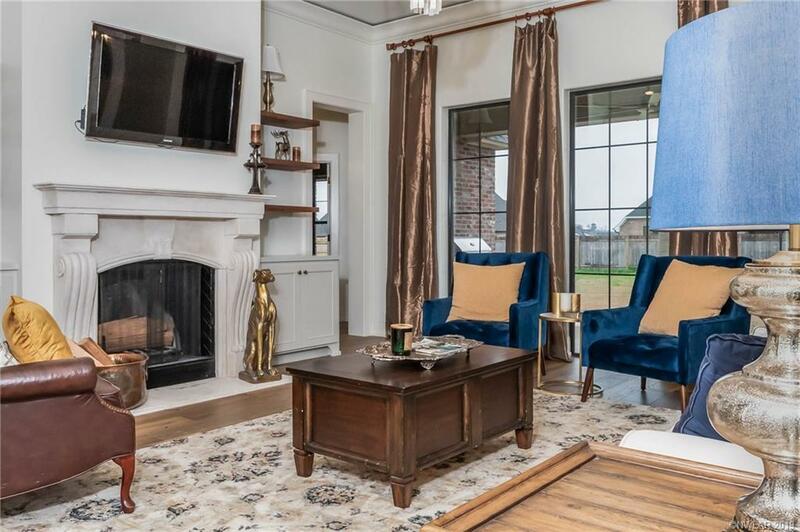 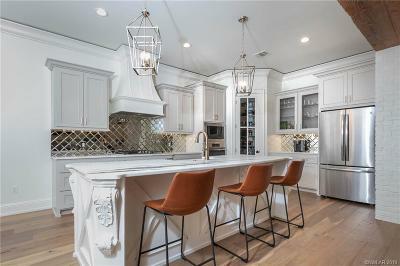 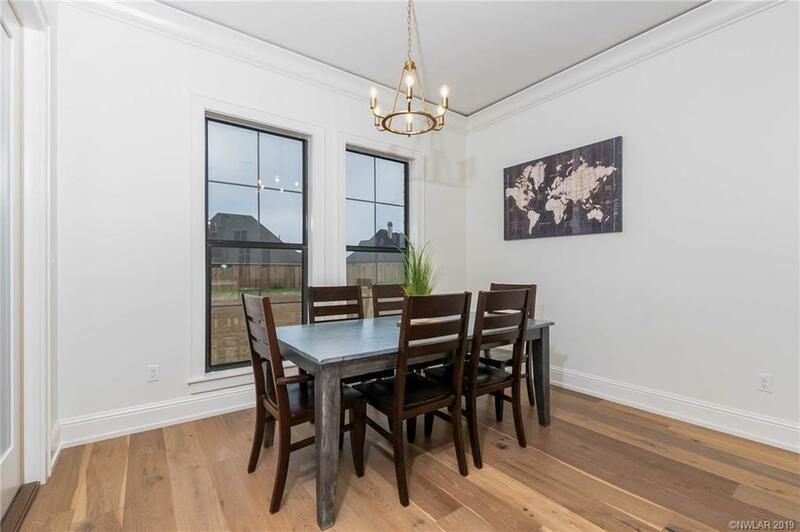 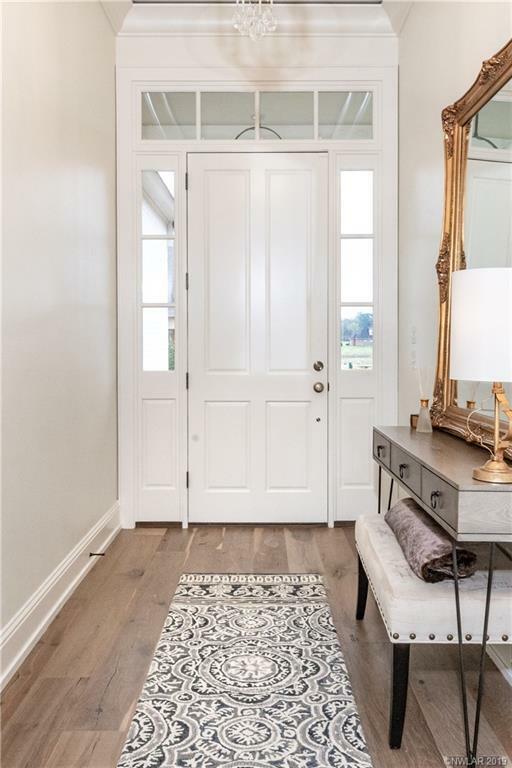 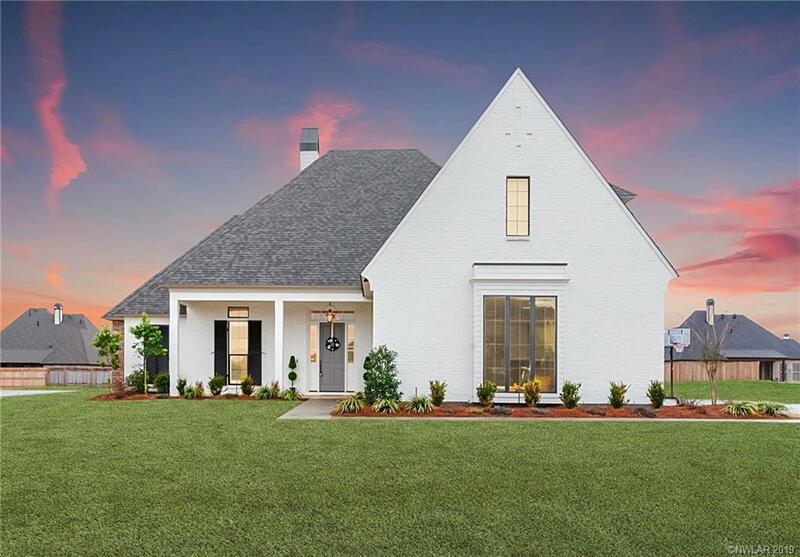 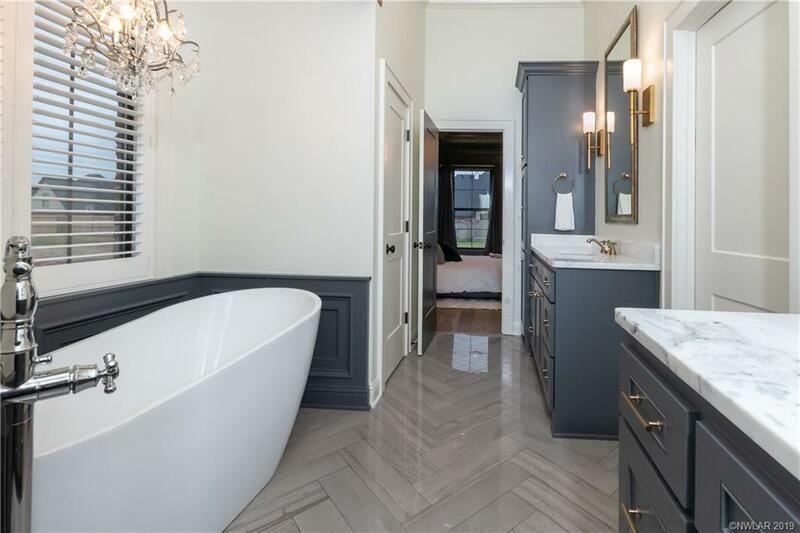 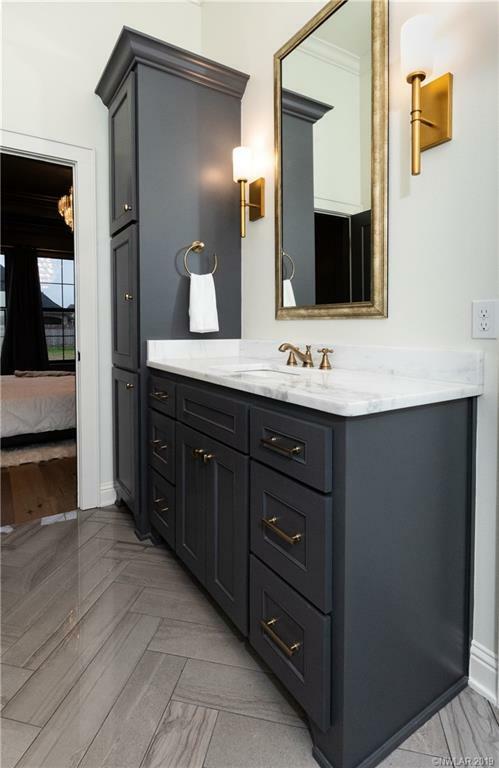 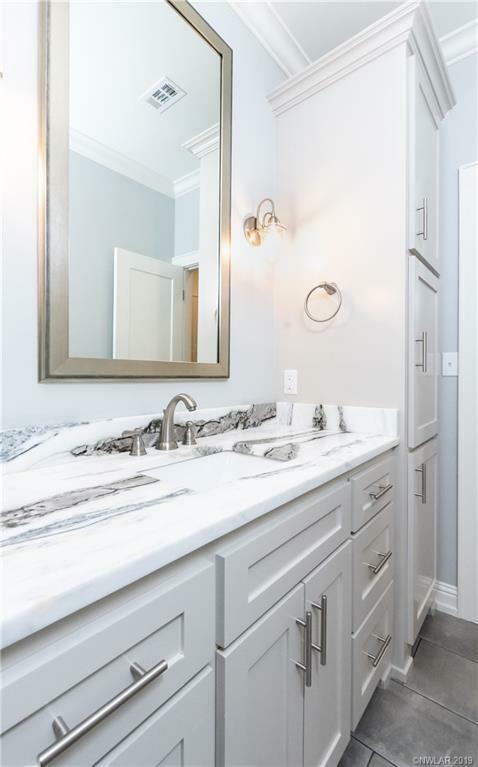 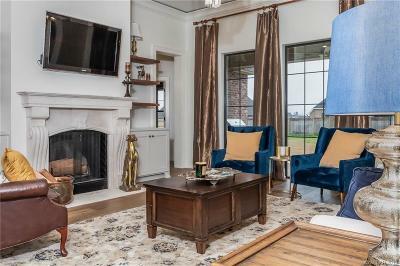 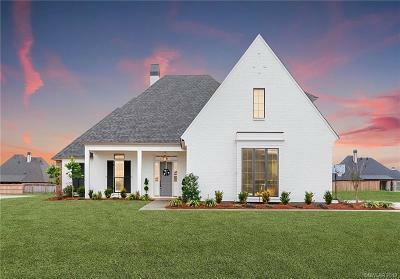 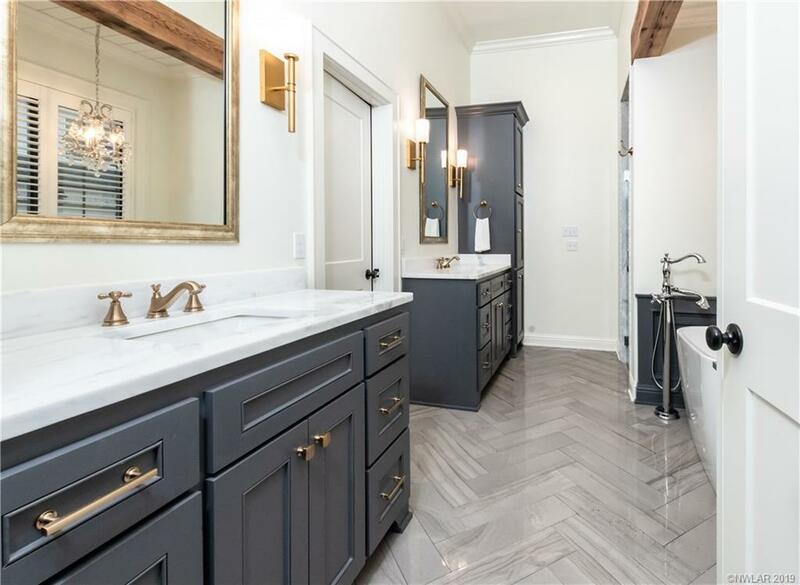 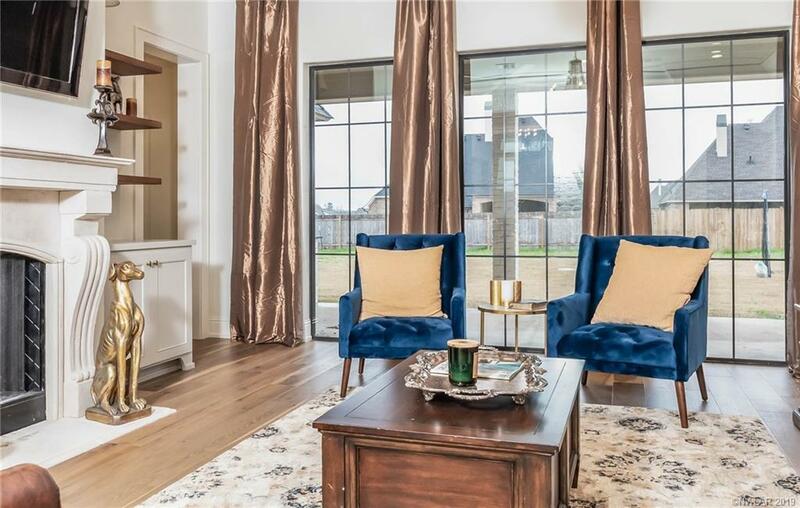 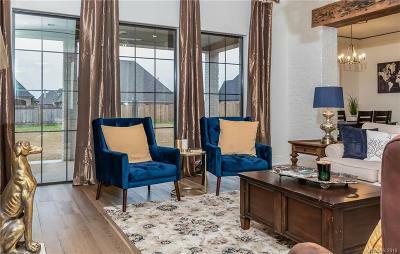 Featuring wide plank European Oak floors, high end fixtures and finishes, floating crown molding, exposed reclaimed lumber beams, and elegant light fixtures, this home is modern and chic! 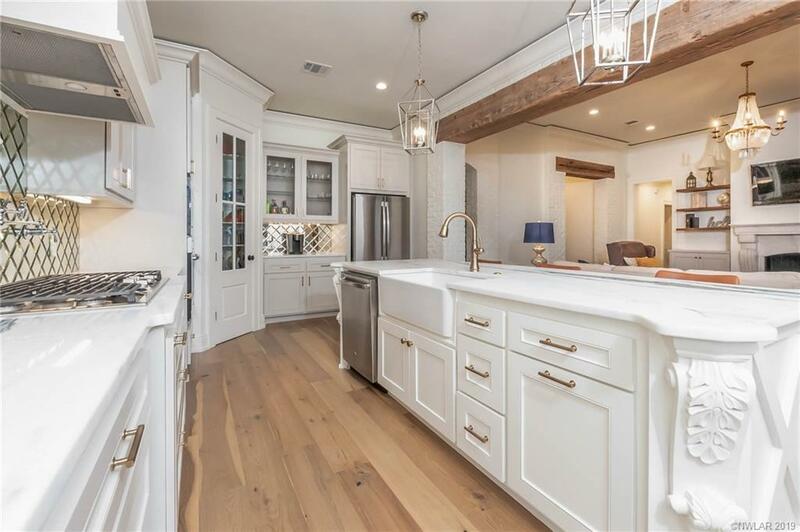 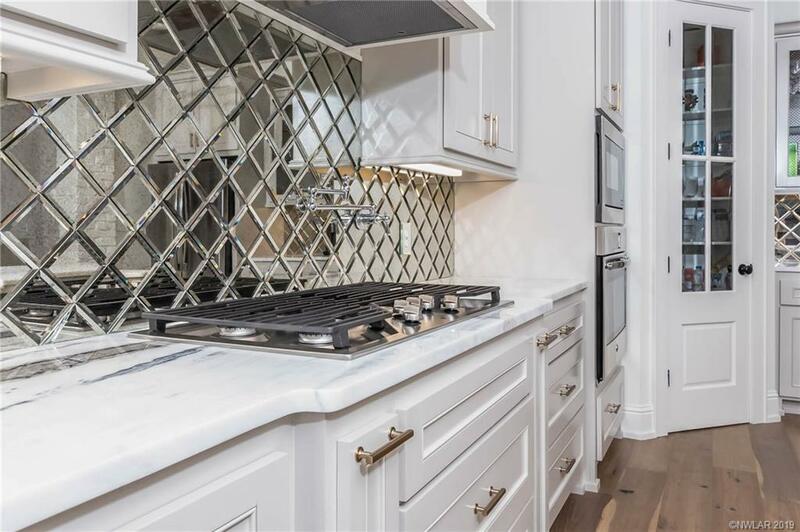 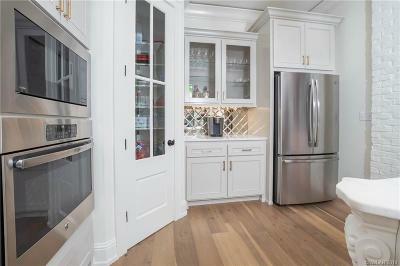 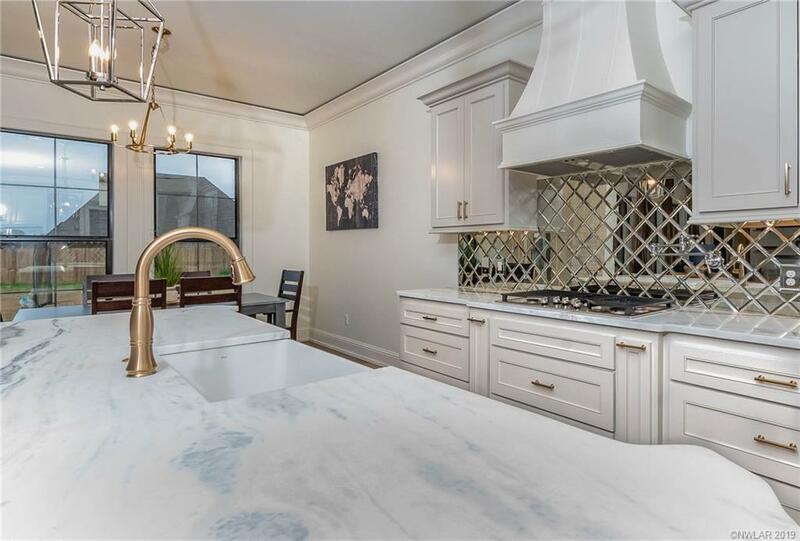 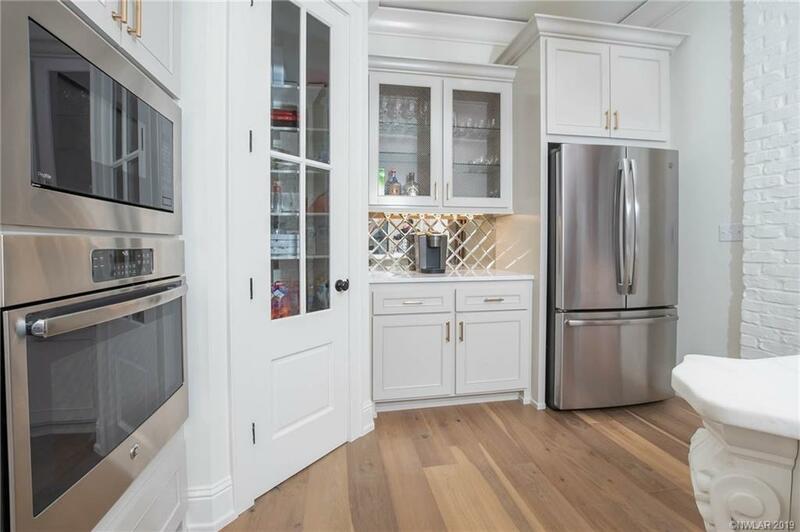 The open floor plan with ample natural light is perfect for entertaining with a gorgeous gourmet kitchen featuring marble counter tops, glass backsplash, stainless steel appliances, pantry and custom cabinetry. 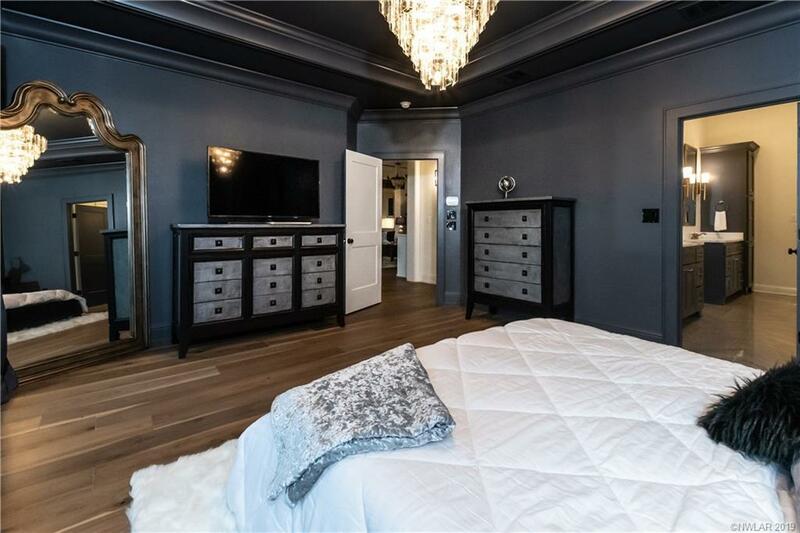 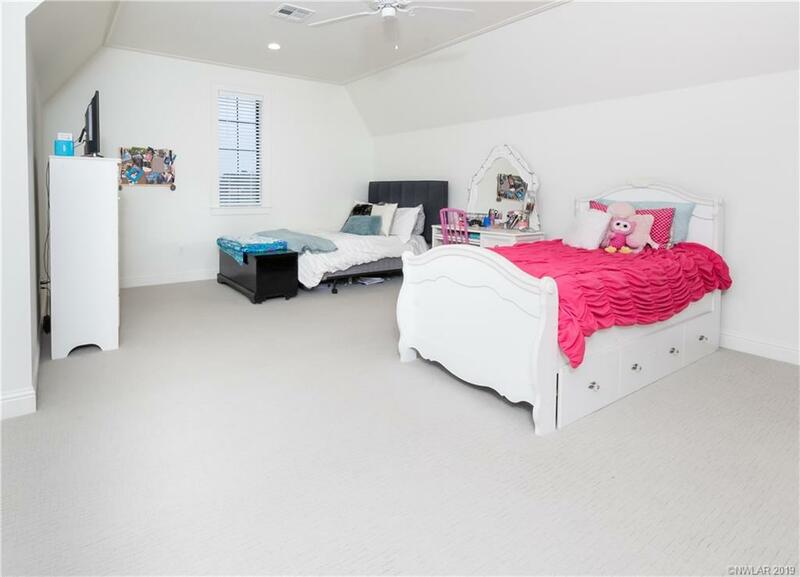 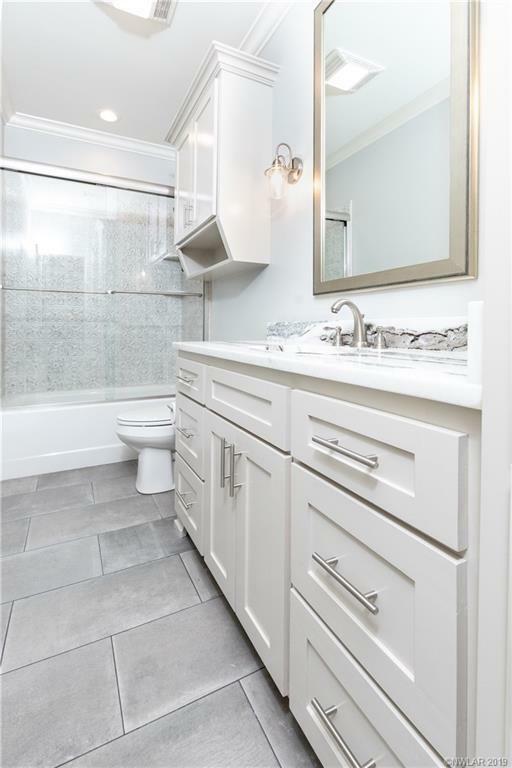 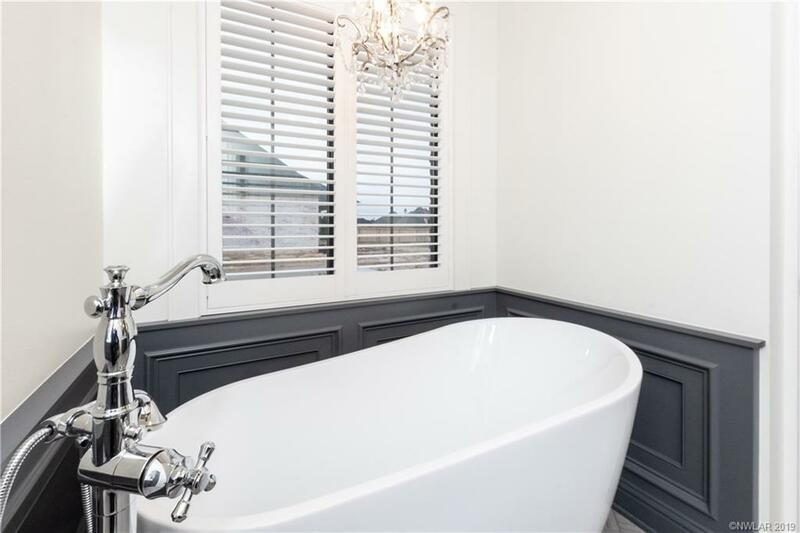 The lavish master suite features library paneled walls, chandelier, separate sinks, and soaker tub. 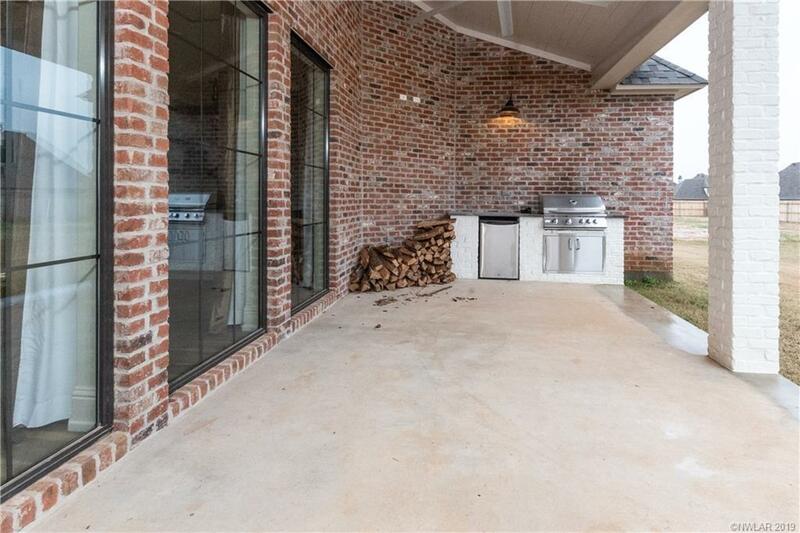 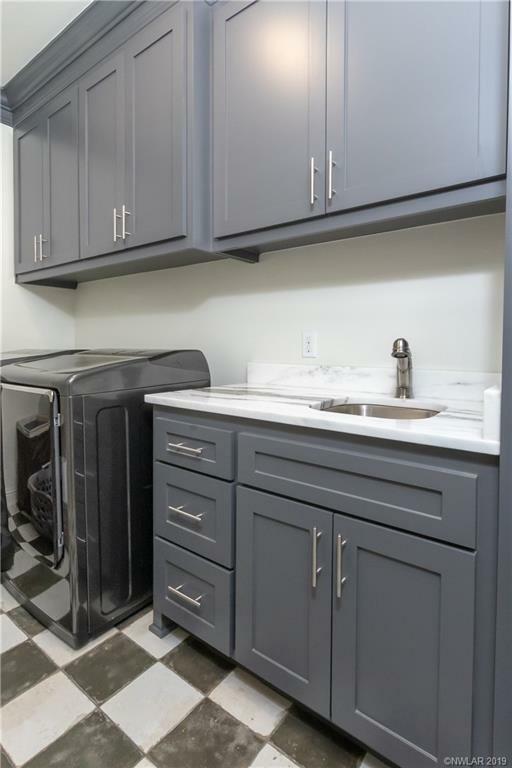 Relax under the covered back patio complete with an outdoor kitchen and gas grill.